Initiative “Idea for Lithuania” and the Conference are officially supported by the President, the Speaker of the Parliament and the Prime Minister of Lithuania, who have already confirmed their participation. We invite you to participate at the historic event! This international conference is dedicated to draw horizons of the future of Lithuania. 3 major ideas for the country to make a breakthrough and to ensure their implementation will be officially announced at the Conference. The start for the implementation of ideas will be unanimously signalled by the Government representatives. The speakers from different countries will present the ideas that made great changes in their countries. 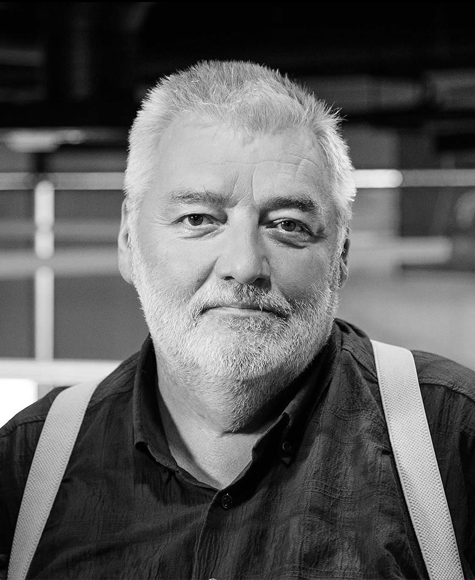 Edmundas Jakilaitis has accumulated long-lived experience in media working as a journalist, a TV host, and a producer. In 2017 he was acknowledged as the most influential journalist in Lithuania. 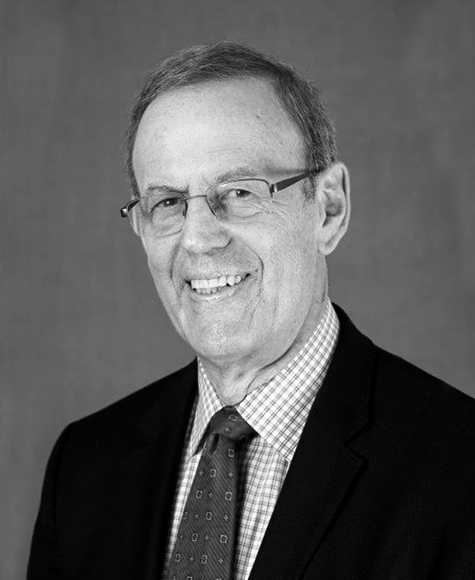 Carl Gershman is the president of the Washington DC-based National Endowment for Democracy, an institution with the mission to strengthen democratic institutions around the world through non-governmental efforts. The World Movement for Democracy, which was founded under his leadership in India in 1999, held its fifth global assembly in Kyiv in 2008. Prior to assuming the position with the Endowment, Mr. Gershman was Senior Counselor to the United States Representative to the United Nation. 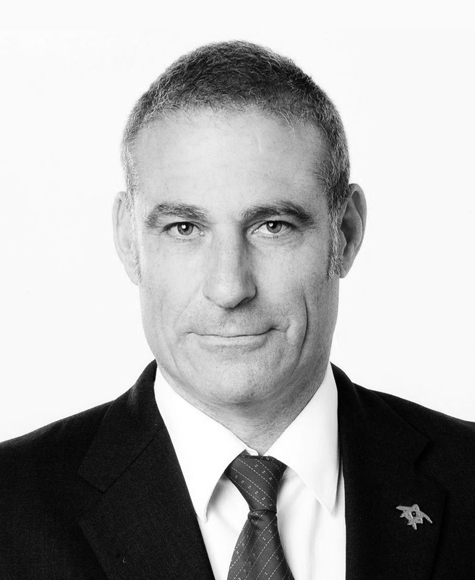 Mr. Gershman has lectured extensively and written articles and reviews on foreign policy issues for leading international publications, is a member of Phi Beta Kappa and a member of the Council on Foreign Relations. His work in advancing democracy has been recognized worldwide and on behalf of NED, he has accepted awards from the governments of Poland, Romania, Korea, Lithuania and from numerous NGOs internationally. A frequent visitor to Ukraine, he most recently traveled there in April 2015. Born in New York City in 1943, he received his undergraduate degree from Yale University in 1965 and M.Ed. from Harvard University in 1968. Joanna Murphy is the Chief Executive Officer of ConnectIreland, a globally unique job creation initiative which emerged from the Global Irish Economic forum in 2011. The programme is internationally award winning and is recognised as a global exemplar of best citizen engagement with more than 100,000 connectors in 147 countries worldwide. The mission of ConnectIreland is to mobilise the Global Irish community to introduce companies planning to expand to Europe, establish in Ireland or invest in Ireland thereby creating employment most particularly in regional Ireland. ConnectIreland is creating over 3000 jobs in Ireland to date with a net return to the Irish exchequer of 1.6 billion euros in terms of GDP. 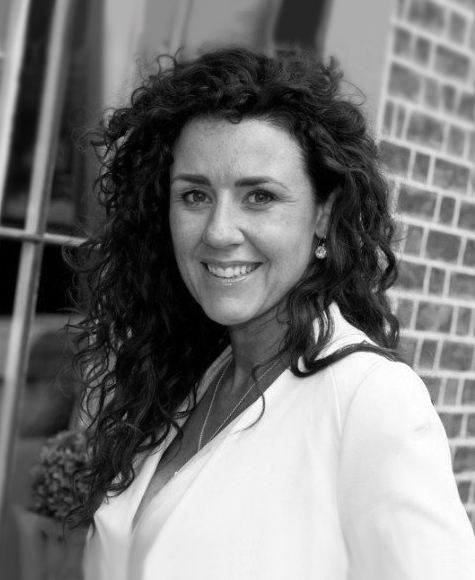 Joanna has a wealth of entrepreneurial experience and prior to joining ConnectIreland founded and successfully ran two companies in the construction and civil engineering space. A visionary strategist, Joanna has catapulted ConnectIreland’s brand engagement and extended its reach through strategic partnerships with leading global organisations. Joanna leads ConnectIreland’s international growth and strategic vision. She has brought energy and passion to the leadership team since joining ConnectIreland in 2013. In July 2015 she was appointed as Chief Executive. She holds a first class honours degree in business studies. Finnish Lessons 3.0: What Lithuania can learn from Finland’s education system? 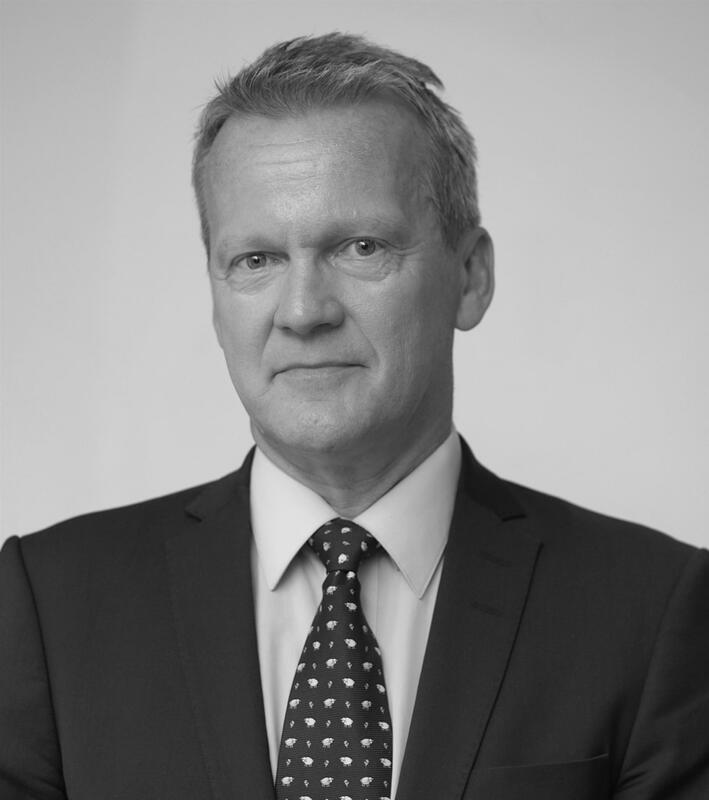 Pasi Sahlberg is a professor of education policy at the Gonski Institute for Education, University of New South Wales in Sydney, Australia. He is a Finnish educator and author who has worked as schoolteacher, teacher educator, researcher, and policy advisor in Finland and has studied education systems, analysed education policies, and advised education reforms around the world. He has written and spoken widely about these topics, his book “Finnish Lessons 2.0: What Can the World Learn from Educational Change in Finland” won the 2013 Grawemeyer Award for an idea that has potential to change the world. He is also a recipient of the 2012 Education Award in Finland, the 2014 Robert Owen Award in Scotland, the 2016 Lego Prize, and Rockefeller Foundation Bellagio Resident Fellowship in 2017. He is a former senior education specialist at the World Bank, a lead education expert at the European Training Foundation (European Commission), a director general at the Finland’s Ministry of Education and Culture, and a visiting Professor of Practice at Harvard University. He chairs the Open Society Foundations’ Education Board and is a member of the Governing Board of the University of Oulu and the International Council of Education Advisors (ICEA) for the Scottish Government. His recent books are “Hard Questions on Global Educational Change”, “Empowered Educators in Finland” (co-authored with Karen Hammerness and Raisa Ahtiainen) and “FinnishED Leadership: Four Big, Inexpensive Ideas to Transform Education”. Nerijus Mačiulis works at Swedbank as a chief economist. He has graduated from Vytautas Magnus and ISM universities as well as has written and passed Ph.D. defence in revaluation speculative attacks and the insurance of exchange rate risk. Previously Nerijus lectured at universities in France, Mexico, Switzerland, and Australia. He is the author of several publications on currency crises, international finance, and economic integration as well as a member of the editorial board of scientific journal Baltic Journal of Economics. Gitanas Nausėda is a well-known Lithuanian economist currently working as an advisor to the president and chief economist at SEB Bank. He has work experience as a lecturer as well. Gitanas has graduated from Manheim university in Germany and Vilnius university. At the latter he has passed Ph.D. defence and earned doctoral degree. Žygimantas Mauricas works as a chief economist at Luminor Bank. He has studied in Riga and Switzerland, passed Ph.D. defence at ISM university in Lithuania. At the latter has been lecturing for many years. The future of Lithuania: programmed to succeed. 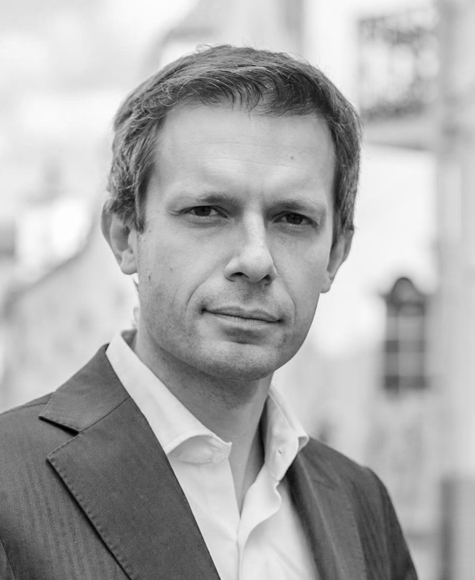 Andrius Tapinas is a well-known journalist and TV host. He has written a bestseller Hour of the Wolf as well as its sequel. In 2016 he established an Internet channel Laisvės TV that has been supported by people. Andrius Tapinas could be titled as a social media star as he is one of the most popular Lithuanians on Facebook. 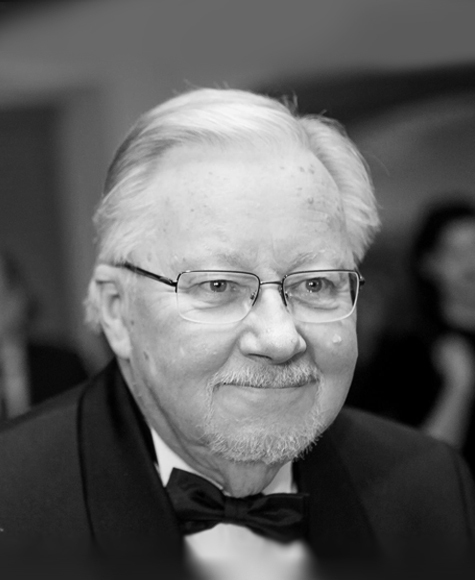 Vytautas Landsbergis is a politician and a historian in arts and music. He has published approximately 30 books in which, at first, he analysed the works of M. K. Čiurlionis, whereas later he went deeper into issues related to Lithuanian and international politics. It seems like Lithuanian historian and Vilnius university professor Alfredas Bumblauskas is a person everybody knows. He has a long-lasting experience in working as a lecturer, writing books, and participating in TV projects. Alfredas Bumblauskas also actively expresses his opinion on relevant issues. 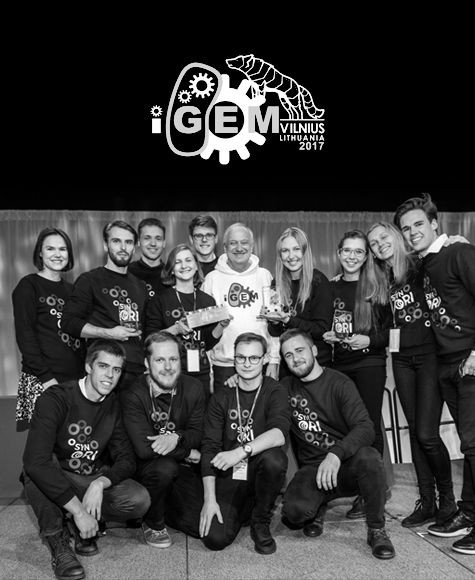 The Vilnius-Lithuania iGEM team won the largest, most prestigious, cross-continental Synthetic Biology competition iGEM. iGEM is the premiere student team competition in Synthetic Biology. It is a non-profit organization with the goal to change and improve the collaboration between students, scientists, engineers and businessmen from all over the world. Lithuanian Dakar rally team "Craft Bearings"
Antanas Juknevičius and Darius Vaičiulis are Dakar Rally racers representing Craft Bearings team. In 2017 in the Dakar Rally Antanas Juknevičius at the wheel together with steersman Darius Vaičiulis achieved a new record among sportsmen from Baltic states in the history of Dakar Rally and occupied 21st place. 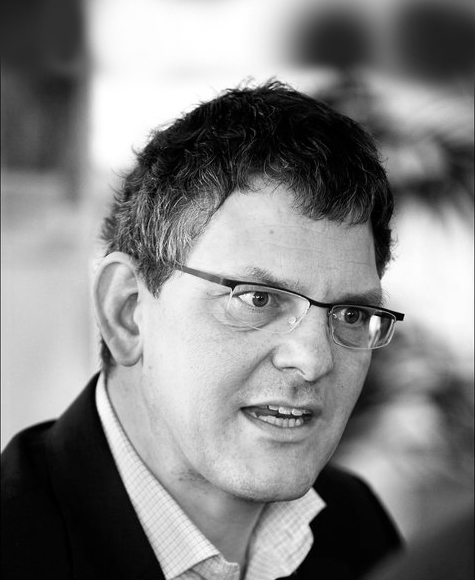 Andrius Tapinas – speaker, moderator. "The Great Conference of Ideas and Developments" is dedicated to the national initiative "The Idea for Lithuania". The conference will be held on the eve of tremendously important occasion for the whole country– the centenary of the restoration of Lithuania's independence. This exceptional event will mark an important stage of the initiative: for the first time, three most important breakthrough ideas for Lithuania which have been approved by experts and the society will be made public. The conference will also focus on success stories from other countries. Some best internationally known speakers will speak about how the implementation of bold innovative ideas in education, defence, tax system and other areas have affected the development of now successful countries. Education system in Finland, the Israeli diaspora and many more success stories from other countries – these examples will be used to inspire the progressively thinking audience. Influential speakers from Lithuania will also play an important role. For the first time in Lithuania, three best known Lithuanian economists will present a joint statement: Nerijus Mačiulis, Gitanas Nausėda and Žygimantas Mauricas are going to introduce the proposed economic ideas for Lithuania and make a detailed overview. The audience combined both from Lithuanian and foreign guests will also have a unique opportunity to listen to an unconventional presentation (its speakers will be announced shortly) explaining why do the Lithuanians are programmed to be successful. The opening of the conference will be marked by solemn introduction of "The Act of Lithuanian Breakthrough". This act is a symbolic allusion to the Act of Reinstating Independence of Lithuania, signed on February 16, 1918, which consolidated Lithuania's independence. The declaration of "The Act of Lithuanian Breakthrough" aims at showing our determination to implement ideas that will ensure Lithuania's prosperity in the future. “The Act of Lithuanian Breakthrough" together with the three selected ideas will be made public and all Lithuanian citizens will be invited to sign it electronically on the initiative’s website www.idėjalietuvai.lt. Sorry, registration is already closed. We are grateful to the Ambassadors who already had made a significant contribution: Prof. Vladas Bumelis, Chairman of the Board of UAB "Biotechpharma"; Remigijus Štaras, CEO of "Topo centras"; Artūras Rakauskas, investor, businessman, President of "Kesko Senukai" group; Tomas Kibildis, Director of "Barbora"; Jolanta Blažytė, Co-owner, Chair of the Board of concern "Vikonda; Antanas Guoga, Member of European Parliament; Arvydas Vaitkus, CEO of Klaipeda State Seaport Authority; Kęstutis Bagdonavičius, Chairman of the Board of ERGO Group. Noriu dalyvauti Susisieksime su Jumis netrukus! If you choose to contribute to the initiative we will send you an information about the payment soon.